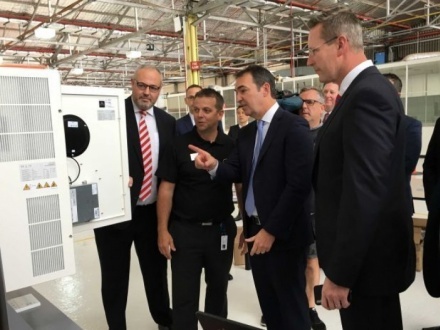 Sonnen is an emerging player in Australia's energy market, establishing a base at the former Holden site in Adelaide's north to manufacture batteries for installation in homes. 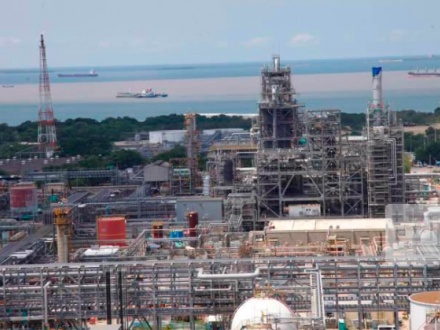 The purchase for an undisclosed sum will be subject to regulatory approval, but has been welcomed by renewable energy advocates as a positive step for the sector as well as consumers. "Sonnen is one of the global leaders in smart, distributed energy storage systems," Mark Gainsborough, executive vice-president of Shell's new energies division, said in a statement. "Full ownership of Sonnen will allow us to offer more choice to customers seeking reliable, affordable and cleaner energy." 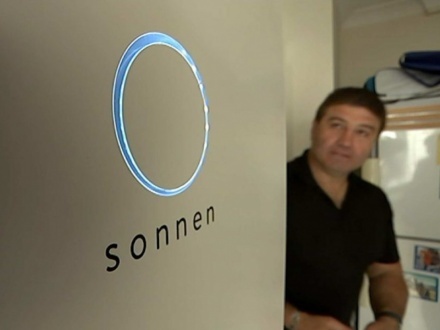 Sonnen will retain its independent branding, and CEO Christoph Ostermann said the investment would allow the company to boost production. "Shell will help drive the growth of Sonnen to a new level and help speed up the transformation of the energy system," he said. 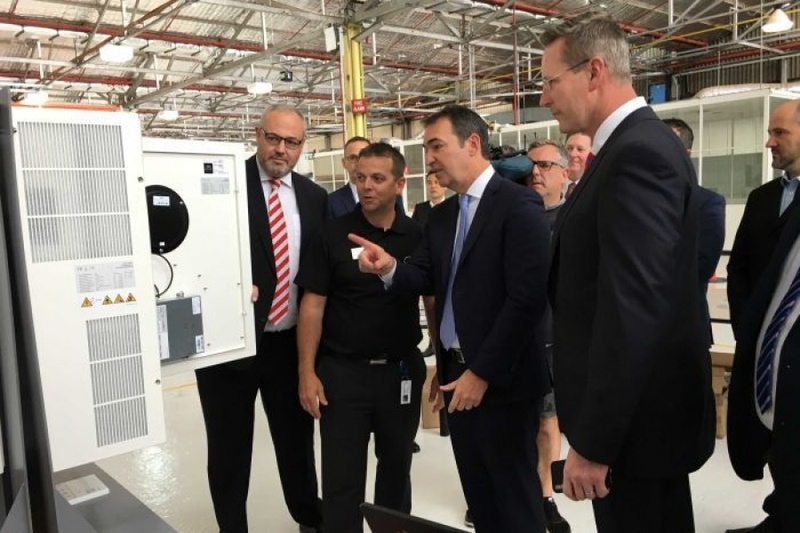 Sonnen officially opened its home battery assembly site at the old Holden factory in November. The local workforce is expected to expand by 430 jobs by the end of the year, as the company embarks on a plan to build 50,000 battery systems over the next five years. 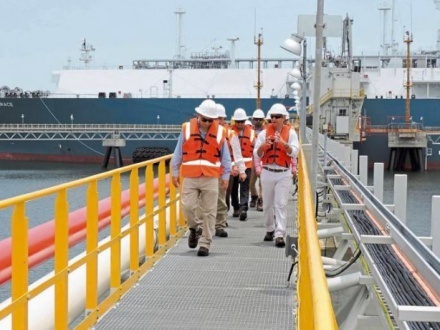 "It's a major play for Shell, at the end of the day they're a global energy giant," said Jon Dee, an executive with the DoSomething organisation and an expert in renewable energy. 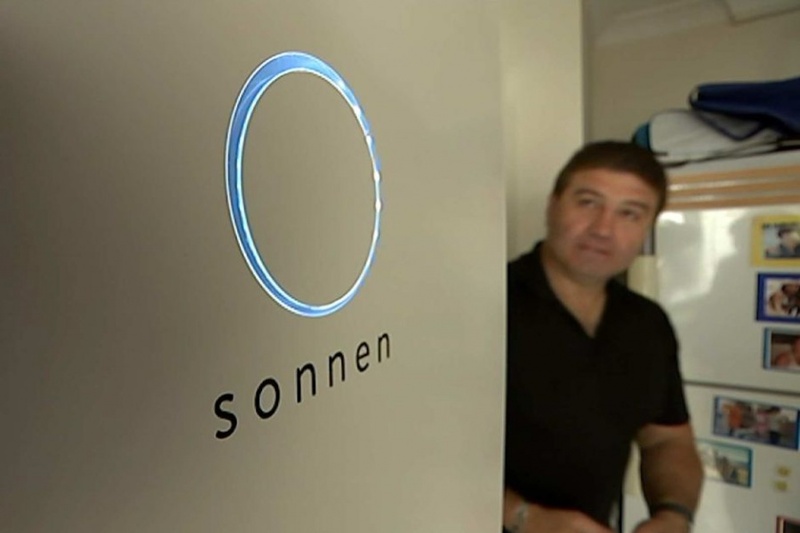 "They need to play in that space, and that's why it makes sense that Shell have bought Sonnen in this way. "South Australia took the right step when it came to moving into battery technology — not just the Tesla battery on the grid, but also when it comes to home batteries as well." Renewables industry analyst Giles Parkinson, who runs renewable advocacy website Renew Economy, said the announcement was good news for consumers and would help make batteries more affordable. "As you get more and more manufacturing, you're going to start to see those costs coming down," he said. "Basically the prediction for batteries is that it's going to follow the same cost curve as solar. Solar's come down 90 per cent in cost in the last 10 years." 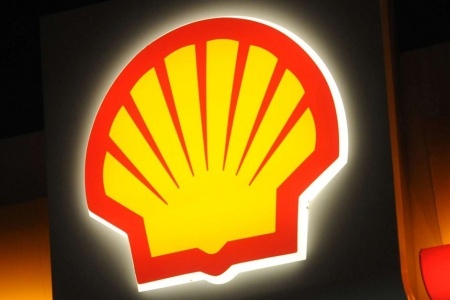 Shell established its new energies wing in 2016, with the company committing to diversify into renewables as part of a strategy to reduce its carbon footprint. 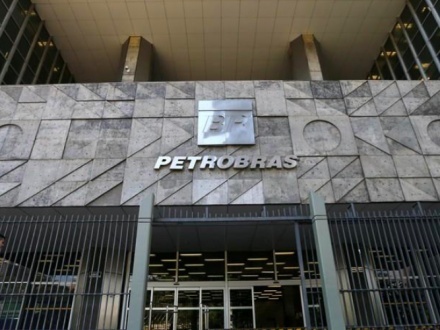 "It's another sign that big oil companies are getting a clear view of the future, and that future is not their traditional business which has been based around oil extraction and petrol," Mr Parkinson said. "They're now investing very rapidly in battery storage companies. "This is about money … this is a business decision, this is not a moral decision." Sonnen has previously predicted federal Labor's plan to introduce battery subsidies could "tip the market"for household batteries. Engineer and solar analyst Finn Peacock has welcomed Shell's move, but is also sceptical about the company's motivations. "This is pocket change for Shell," he said. "I don't see that Sonnen has particular advantage in the battery space compared to the other big battery manufactures such as Tesla. "They're really very expensive batteries and they really need to work on getting the costs of those whole units down." Mr Peacock said grid-scale batteries like Tesla's project near Jamestown currently made better economic sense than home battery packs. "Household batteries will be important in the future but the price they're at now — they simply do not pay for themselves while they're in warranty," he said. "The rebates for home batteries are pure politics. Politicians haven't looked into the economics of household solar and storage." 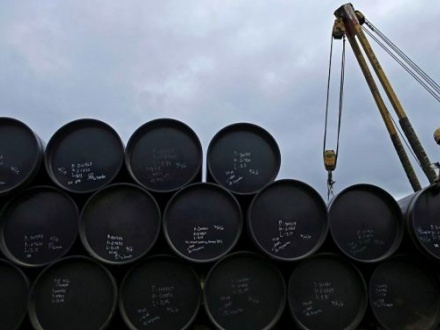 Nota:OIL CHANNEL promueve el derecho al acceso de información mediante el monitoreo en la red de acontecimientos ocurridos en la actualidad mundial de la comunidad en la industria oil&gas y el sector energético y la extensión de dicha información; y no se hace responsable por la veracidad de los sucesos comunicados provenientes de las diferentes fuentes informativas. 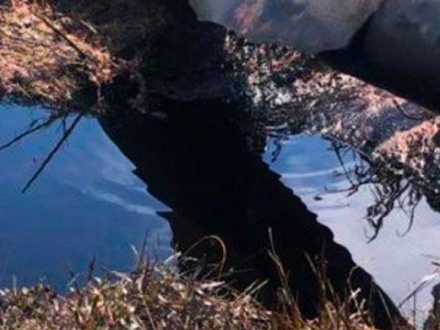 Así mismo, OIL CHANNEL aclara que no maneja ningún tipo de dato referente a la noticia divulgada, tanto para la investigación como para los resultados arrojados por la misma, y no se vincula directamente salvo en la publicación de estas por medio de sus propios formatos digitales. 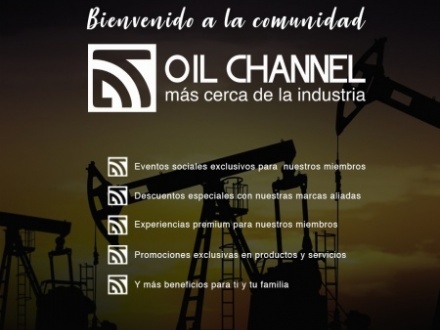 Por consiguiente, la comunidad Oil channel no se hace responsable del contenido difundido ya que es solo un canal de información y no es generador principal de prensa.